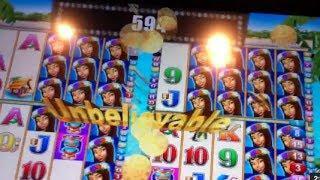 DAY AT THE CASINO #1 BIG BETS! 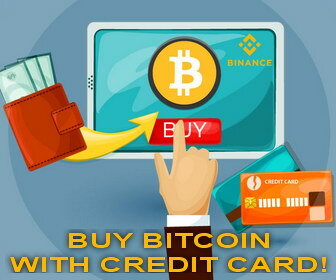 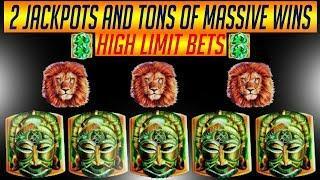 BIG BONUSES! 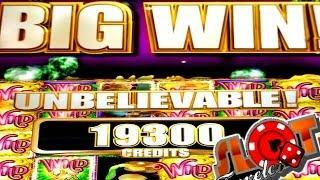 BIG WINS???????? 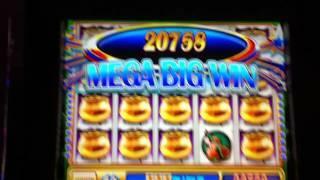 BIG WINS! 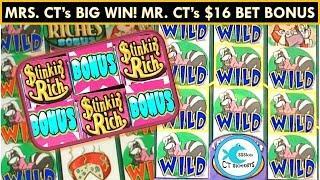 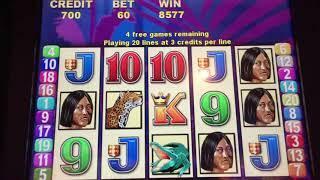 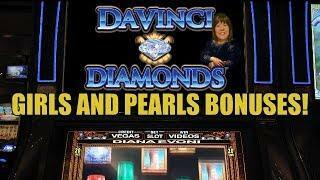 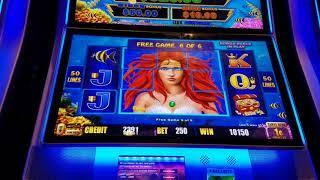 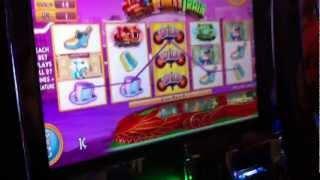 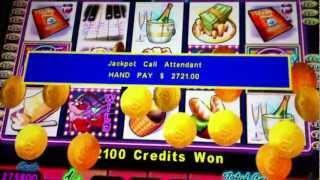 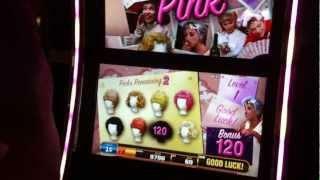 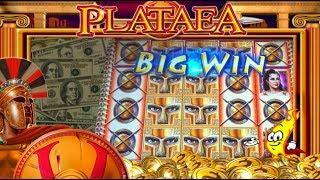 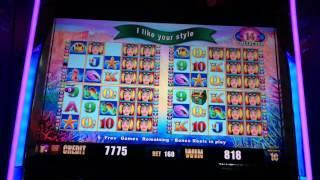 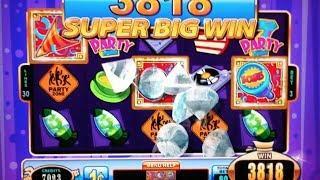 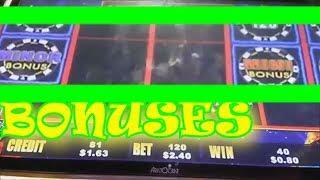 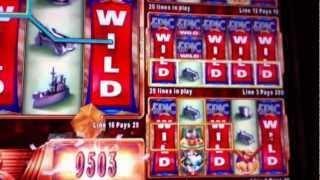 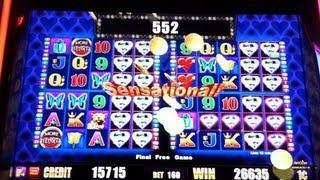 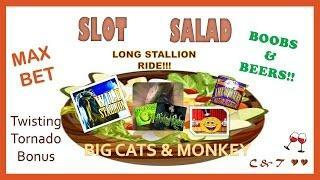 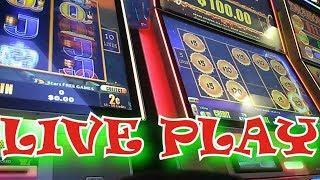 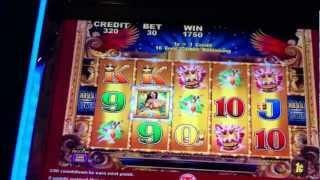 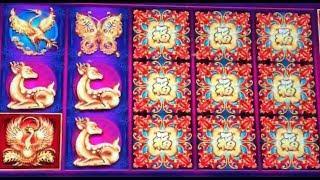 LIVE PLAY and BONUSES on Plataea Slot Machine - BIG BETS! 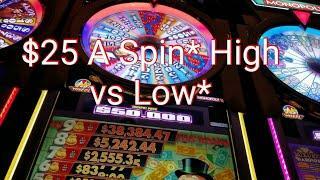 High Max Bets vs Low Max Bets! 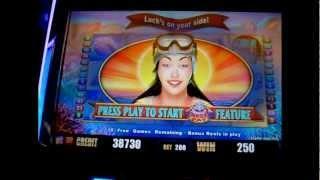 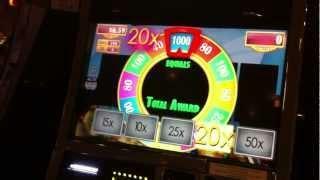 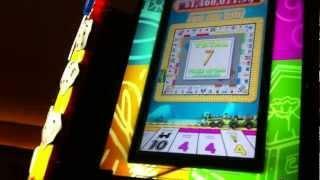 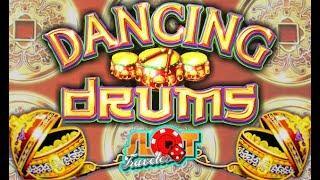 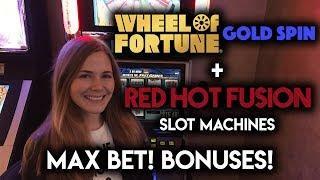 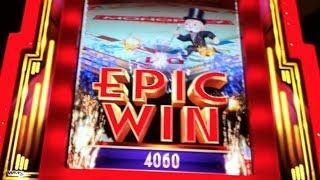 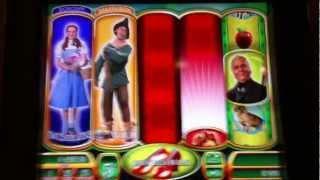 Wheel of Fortune GoldSpin and Red Hot Fusion Slot Machine Bonuses! 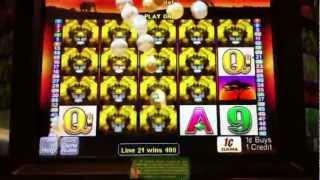 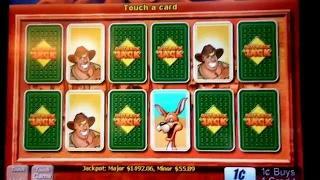 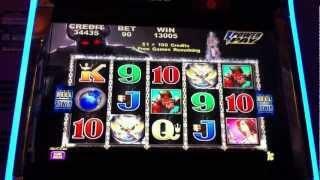 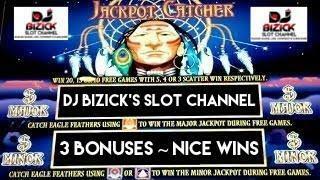 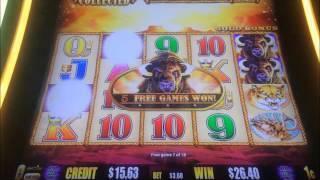 Outback Jack going for Major Jackpot #13 part 2! 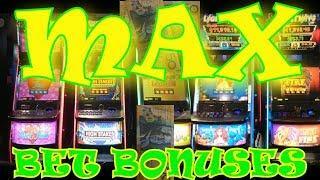 Max bets, big wins, average wins.